Outsource your content writing to someone who can optimise your digital presence. I'm an online content writer, a social media strategist and an email marketer with agency experience in strategically marketing a business to its target audience. I can create a strategy to reach your audience, craft a message in your unique brand voice and optimise SEO and call to actions to increase conversions. If you don't have a working website you might as well not be in business. I can help plan a new website, update an old one with refreshed content and create call to actions that encourage traffic conversions. Email marketing is a key element to creating customer engagement and building client loyalty. I can write full newsletters, contribute articles or create a full email marketing series. Did you know that including a video on your website page will increase conversions by 80%? With a statistic like that you need to start recording STAT! Let me assist you with crafting up a script that will sell your message! With content crowned as king ensuring a consistent cycle of resources is paramount to driving traffic to your website. I can develop a content marketing strategy and keep your content library stacked. .
To make an impact on social media – you need to be both regular and true to your brand. I can help from creating posts right through to managing your accounts. 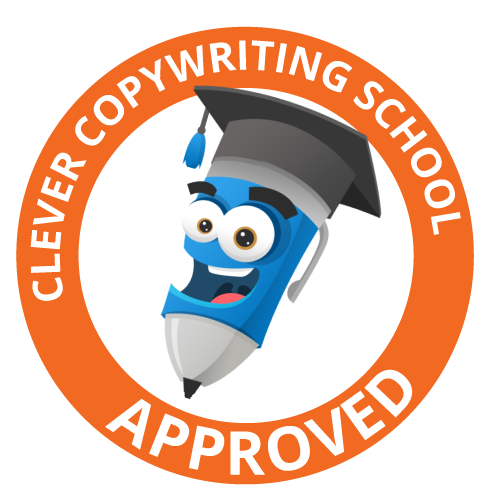 Lets stock up your content library with all your copy writing needs including blogs, e-guides, case studies, infographics, testimonials, product descriptions, about us descriptions and LinkedIn profiles.